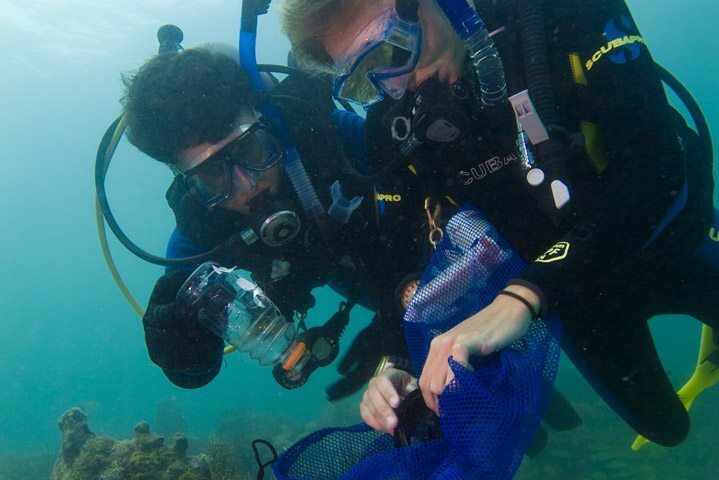 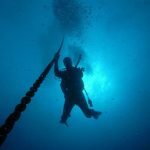 Learn the various aspects of sustainable diving with this speciality course. 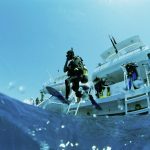 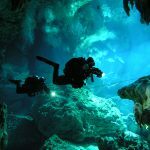 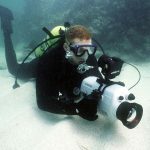 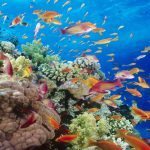 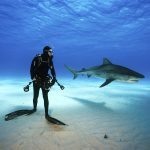 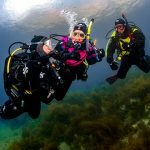 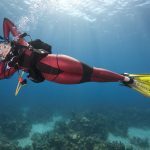 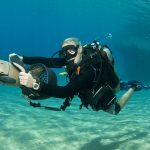 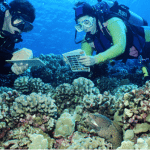 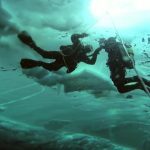 Project Aware helps to promote the diving industry through education. 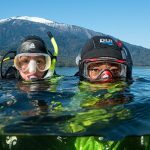 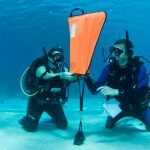 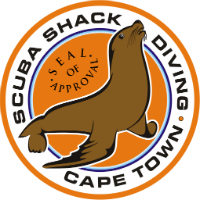 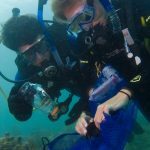 A minimum age of 12yrs and a Padi open water diver or junior open water certification is required for this course. 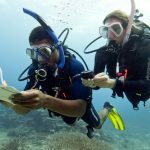 Speciality certification also counts as 1 of 5 speciality certifications required for your Master Scuba Diver certification. 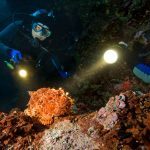 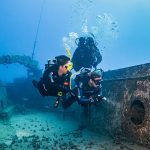 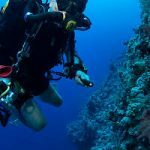 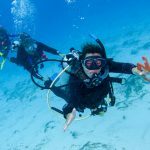 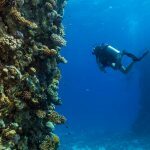 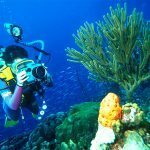 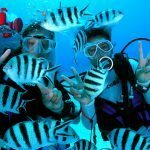 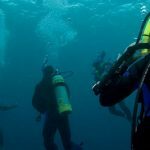 The course price includes your tution, PADI course materials, PADI registration and dive card but excluding equipment rental, dives and excludes your dive permit.